Ben joined Phillips Financial in 2012, bringing nearly 10 years of combined experience in corporate finance and tax preparation at Lincoln Financial and Baden Gage and Schroeder. In addition to financial planning and investment management, Ben also works to improve the firm’s core services by researching new technology and processes designed to enhance the services we offer to our clients. Ben holds a Bachelor of Science degree from Purdue University with concentrations in finance and accounting. He is a CERTIFIED FINANCIAL PLANNER™ professional and CPA (Inactive). 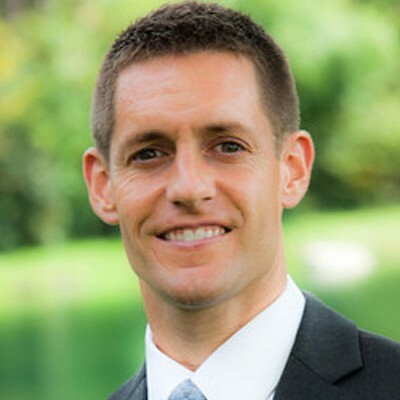 Ben currently serves on the board and finance committee for the Fort Wayne Trails and is a member of the AICPA (American Institute of CPAs) and Indiana CPA Society. Ben lives in Fort Wayne with his wife Nicole and their two children, Caroline and Jack. He enjoys spending time with family and friends, golfing, jogging, and traveling. His family attends The Chapel Church.